Sales were down 8.5 per cent in Alberta and 6.6 per cent in Saskatchewan for the nine-month period ending Sept. 30, said CEO Chris Burrows. AutoCanada Inc., the country’s largest publicly traded auto dealership group, posted declines in third-quarter revenue and profit, Nov. 3. The company experienced a decline of 3.6 per cent in revenue to $753.2 million, and a gross profit decline of 4.5 per cent to $122.9 million, compared to the same period last year. Sales and profit were affected, the company said, by sales declines in two of the three Prairie provinces. 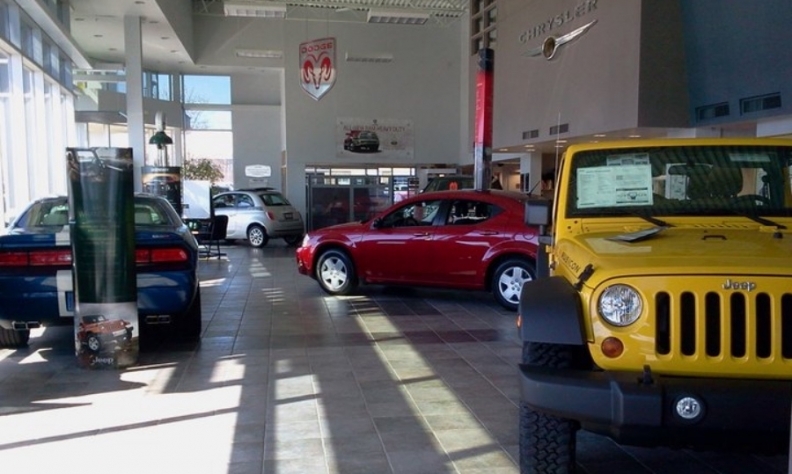 “We have a high concentration of dealerships in Alberta and Saskatchewan, representing 49 per cent of total revenue and 52 per cent of total gross profit,” AutoCanada said in a statement posted on its website. Manitoba numbers were not stated. The company was “consistent with the market trend” at a 1.4 per cent increase in revenue, Burrows said, and 1.5 per cent gross profit increase year-to-date. Based in Edmonton, Alta., AutoCanada has 56 dealerships and more than 3,700 employees in eight provinces. The company derived $17.6 million in gross profit from total new vehicle sales in the third quarter, down 18.1 per cent from $21.5 million a year ago. “Despite the current economic headwinds, we continue to run profitable dealerships in all of our markets,” the statement said. Burrows said the fourth quarter “is likely to continue to be challenging from an automotive industry standpoint,” and that the company will continue efforts to lower costs and manage effectively.